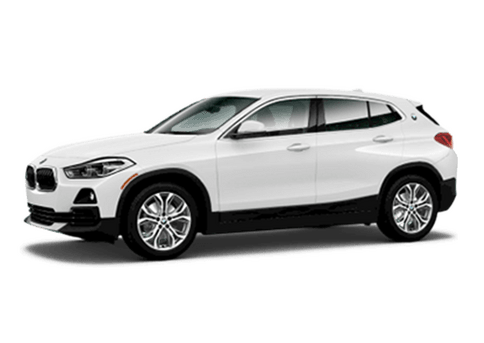 Save thousands on new and used cars in North Broward. 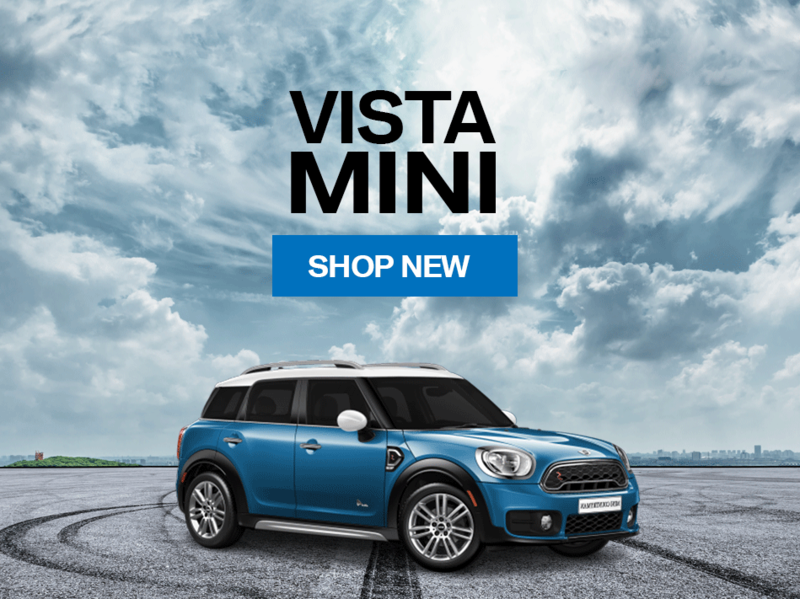 Save thousands on our huge selection of new and pre-owned vehicles in stock at Vista Motors. 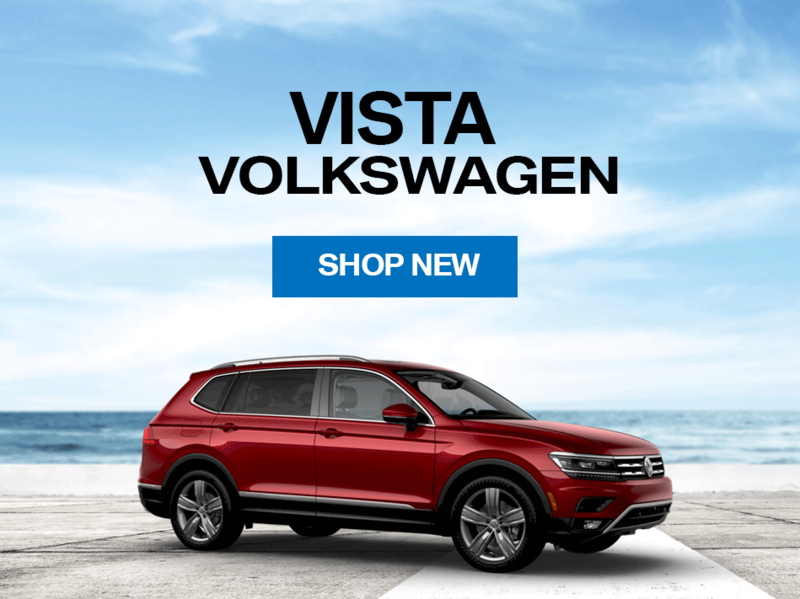 Shop the new car inventory from all four Vista Motors locations or search through hundreds of discounted used cars on sale. 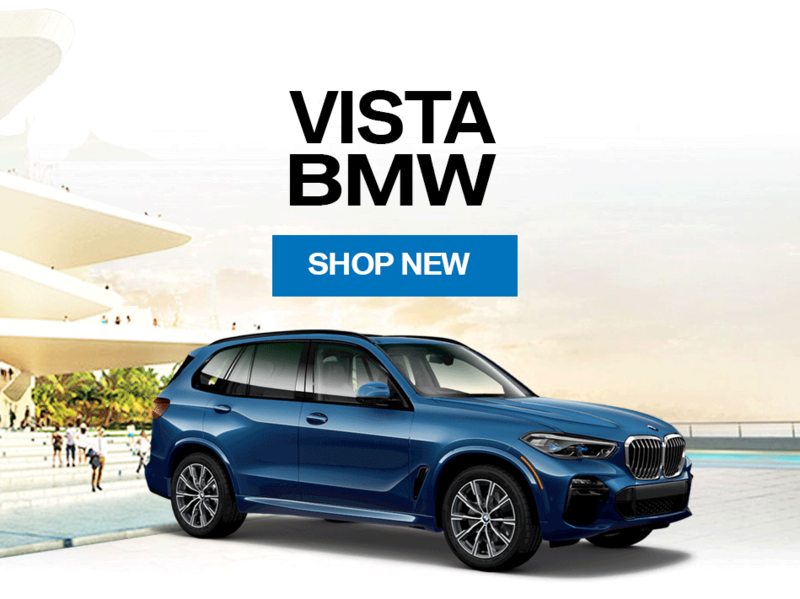 Shop new cars or used cars on vistamotors.com and view all inventory from each location. 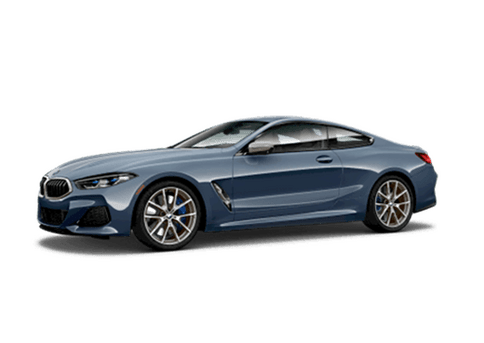 Please make your selection to visit the dealership website. 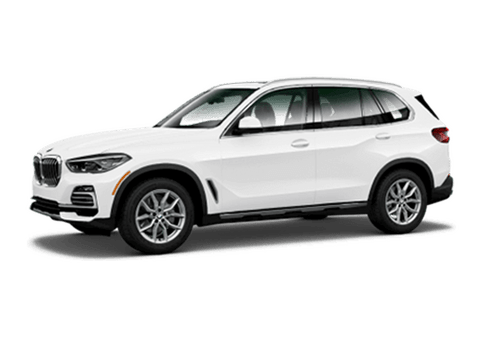 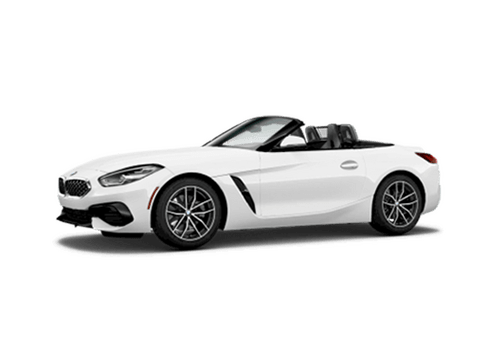 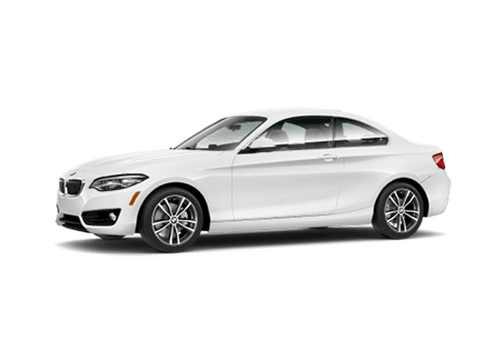 Shopping for a used car in Broward? The best value is at Vista. 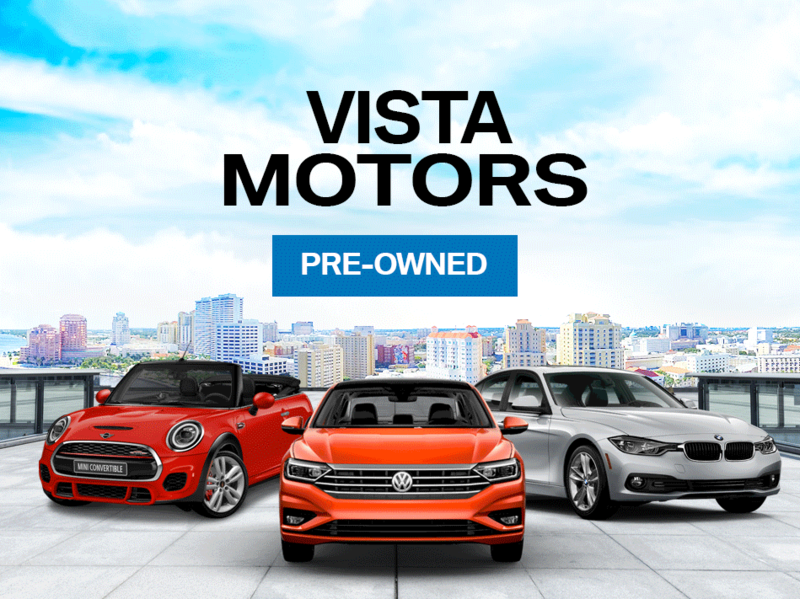 Browse the Certified Pre-Owned inventory at all Vista Motors locations on VistaMotors.com. 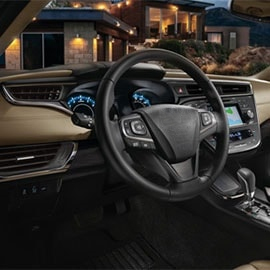 This makes it easy for you to find the best Certified Pre-Owned vehicle to fit your needs. 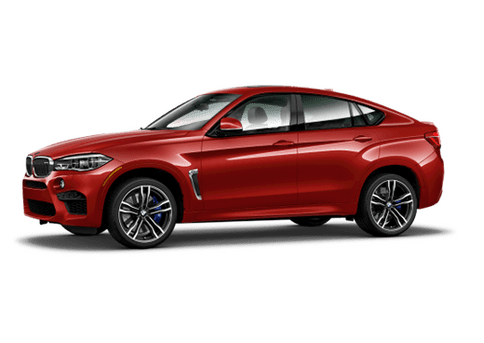 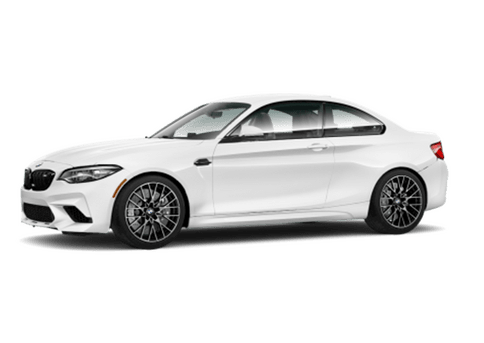 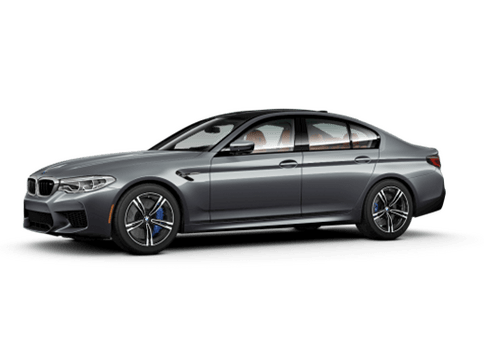 Offering the finest European models including BMW, MINI and Volkswagen, VistaMotors has the right Certified Pre-Owned used car to fit your needs and budget. High customer service at an affordable price. 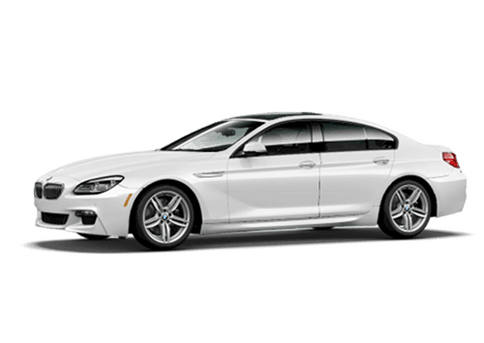 While we may be a leader in luxury car sales, we understand price and payment may be the most important factor when searching for a used car. That is why we perform a competitive price analysis and value inspection to make sure our vehicles are priced right the first time. But don't take our word for it. 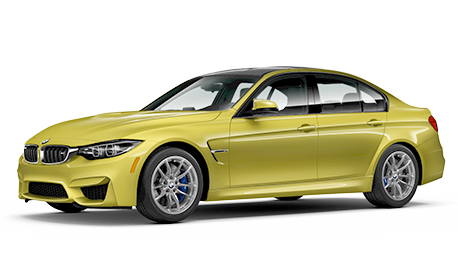 We encourage you to browse our used car inventory and see the savings for yourself.